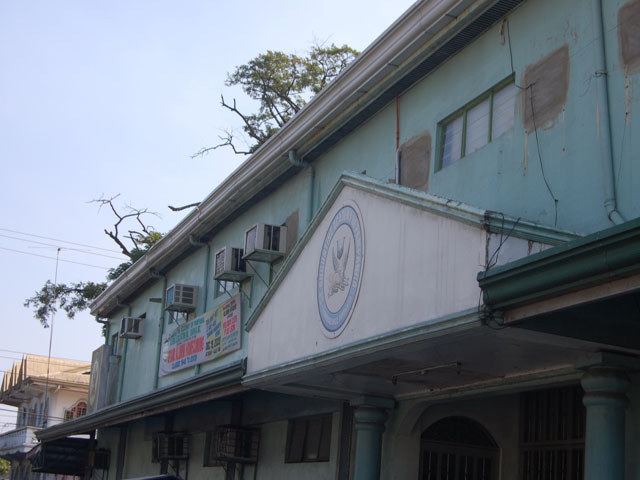 The St. Augustine Academy of Pampanga is a Catholic school run by the archdiocese of San Fernando. It is providing pre-elementary, elementary, junior high school, and senior high school education for the young people of Floridablanca, Pampanga and its neighboring towns. Now on its 72nd year of existence, it is committed to develop its students/pupils to their holistic human development formation. The academy welcomes the challenge of education in the post-modern times by providing the students/pupils with standard curricula, quality instruction, adequate facilities, updated technologies, and programs and activities that enhance the physical, moral, social, intellectual, aesthetic, and spiritual growth of the students/pupils. AD ASTRA PER FIDEM: To the stars through faith. The St. Augustine Academy of Pampanga lives with its culture of excellence.